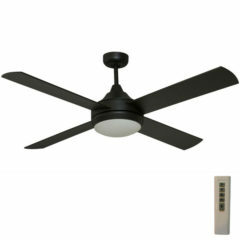 The Cinni Milano ceiling fan is a top rated fan featuring 4 blades, a sleek design and outstanding air movement. This Milano comes in pewter with rust free blades and double sealed ball bearing for a quiet operation. Please note that this fan is 'made-to-order' therefore may have a lead time of 2-4 weeks. If you require your fan(s) earlier, please contact us prior to ordering so we can advise you on the approximate delivery time-frame. 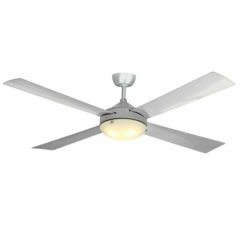 The Cinni Milano ceiling fan is a modern designed fan with 4 sleek blades and excellent air displacement. 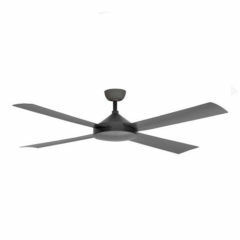 This Cinni Milano ceiling fan offers a fully aluminium cast body with wide aluminium blades (rust free) as well as a double sealed ball bearing for quiet operation, moisture and dust protection. The Milano includes a three speed wall control as standard in the box. It is available in 3 sizes: 48″, 56″ and 60″, with LED light and in a variety of modern colours (see separate listings). 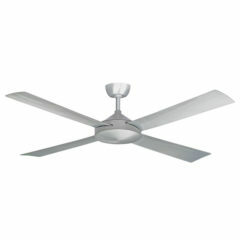 The Cinni Milano ceiling fan is a top rated fan featuring 4 blades, a sleek design and outstanding air movement. This Milano comes in brushed aluminium with rust free blades and double sealed ball bearing for a quiet operation. The Cinni Milano ceiling fan is a top rated fan featuring 4 blades, a sleek design and outstanding air movement. 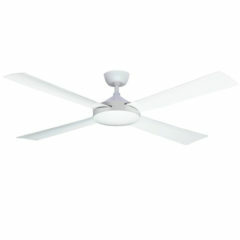 This Milano comes in white with rust free blades and double sealed ball bearing for a quiet operation. 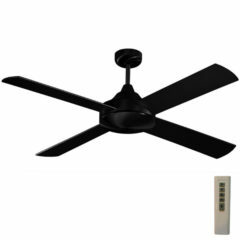 The Cinni Milano ceiling fan is a top rated fan featuring 4 blades, a sleek design and outstanding air movement. 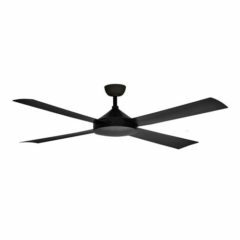 This Milano comes in matte black with rust free blades and double sealed ball bearing for a quiet operation. 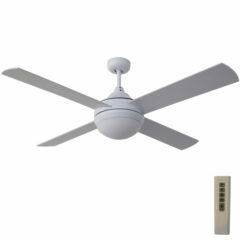 The Cinni Milano ceiling fan is a top rated fan featuring 4 blades, a sleek design and outstanding air movement. This Milano comes in brushed aluminium with rust free blades and double sealed ball bearing for a quiet operation. This model also comes with an integrated 33w LED light. 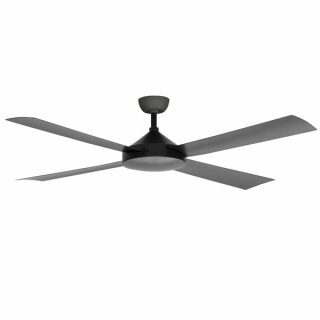 The Cinni Milano ceiling fan is a top rated fan featuring 4 blades, a sleek design and outstanding air movement. 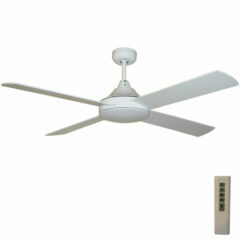 This Milano comes in white with rust free blades and double sealed ball bearing for a quiet operation. This model also includes an integrated 33w LED Light. The Cinni Milano ceiling fan is a top rated fan featuring 4 blades, a sleek design and outstanding air movement. 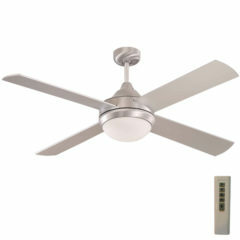 This Milano comes in pewter with rust free blades and double sealed ball bearing for a quiet operation. This model also comes with an integrated 33w LED light.